Yesterday, the opening of the Clinical Imaging Research Centre (CIRC) was announced by Mr Heng Swee Keat, Minister for Finance, Singapore. The CIRC was made possible through a joint venture between National University of Singapore (NUS) and the Agency for Science, Technology, and Research (A*STAR). Through this partnership, they have attained ways to bridge research study and innovation. CIRC will boost the developments of high level research in Singapore, through the utilisation of imaging tools and technologies. This will create opportunities to improve health care and advance scientific findings. More than 50 clinical projects will be underway in CIRC. These span research areas such as cancer, neurodegenerative disorders, metabolic disorders and infectious diseases. There will be special attention paid to research areas including dengue, multi-drug resistant tuberculosis, liver cancer, Alzheimer&apos;s disease, heart failure and diabetes. Joint studies on obsessive-compulsive disorder, 4D lung imaging, peripheral and hepatic insulin sensitivity, dyslexia in children, bone health in Singaporean Chinese women, and liver and prostate cancers. Partnerships with pharmaceutical companies and consumer products companies. Ongoing discussions with Merck, Clarity Pharmaceuticals and Cellectar Biosciences on future joint projects. Studies with Siemens on improvements in imaging technology. 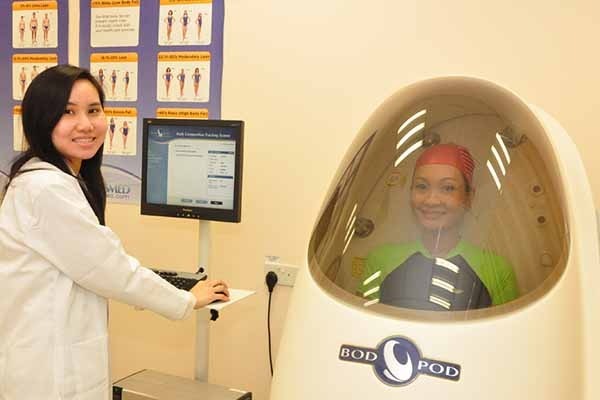 CIRC will be the only clinical research site in South East Asia to use a PET-MR scanner. This is a tool consolidates morphological and functional information, in addition to molecular information about physiological processes into a single scan. From this technology, researchers will have the ability to classify disease conditions by isolating the central molecular causes. 1. A deep knowledge base of basic sciences and the needs of patients. 2. A process to translate knowledge to better drugs or devices or clinical practices. 3. Lastly, efficient ways so that the value that is created exceeds the costs of the resources invested. This means, in many cases, strong collaboration. “Our future economy must be one where innovation is pervasive. We can do so through technology, and through R&D that advances the use of technology for the progress of our society and economy,” stated Mr. Heng Swee Keat.